If you need money, and you want it fast, use crystals to super charge your manifesting. These three crystals are all considered stones of prosperity….but how they create that prosperity is different for each crystal! Each of these crystals, has something unique to offer. 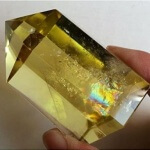 Citrine is often referred to as a stone of abundance. Not only because it attracts wealth, but because it helps to clear away obstacles to manifesting. It is often our thoughts and attitudes that limit our ability to manifest money. Thoughts like “I’m not worthy,” or “I don’t have enough money,” shape our reality. It is important, to be conscious of what you think and say. When you’re feeling excited and passionate, prosperity follows. 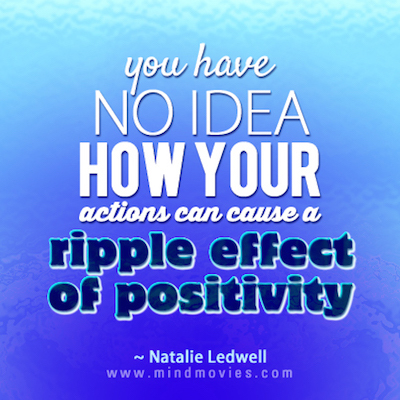 Feel those feelings, and you will consciously create prosperity. Pyrite is known as a stone of luck, it helps to attract abundance, wealth and prosperity to the user. 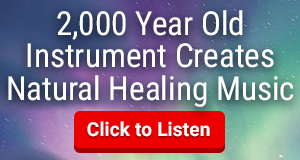 It works on a physical level to create prosperity. Pyrite is an earth stone with strong grounding abilities. It helps you to focus and to have mental clarity. 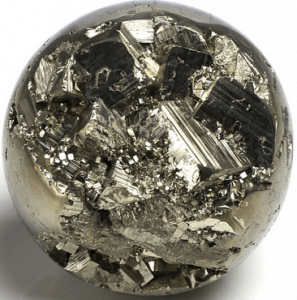 Pyrite’s energy helps you to get things done. When you focus your energy and attention on abundance, you attract more of the same. Be grateful for what you have. You can manifest more money, by being aware of the prosperity that is all around you. 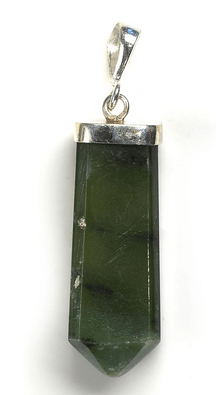 Aventurine is known as the stone of opportunity. It helps manifest prosperity and wealth. It is also a stone of the heart, connecting the material world with that of the spiritual. Want to make more money? Give of your time and money, be of service to others. Manifesting money is an energy. When we hang on to that energy, it becomes restricted. When you give, you receive. The more you give, the more you receive. When you are generous with money, or your time, and feel good about sharing it, you are saying, in effect, that you have plenty. 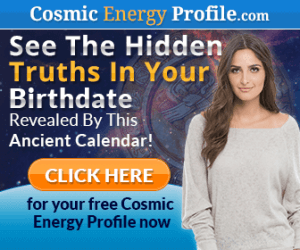 Three crystals, three ways, for manifesting money fast! Carry these crystals with you, place them in your office or home. Use these crystals, and the messages they carry, to attract more abundance in your life.